ABM has implemented comprehensive state of the art policies and procedures to prevent harassment. Those policies and procedures are provided to employees beginning when they are hired and thereafter on a continuing basis. Among other things, the policies and procedures include a written Policy Against Harassment in the Workplace (Exhibit “1”), a Workplace Investigations Policy (Exhibit “2”), and Employee Instructions, Information and Work Rules (available in 14 languages) regarding harassment (Exhibit “3”). ABM’s Policy Against Harassment is distributed to all employees at every level of the company, and all new hires receive ABM’s company Work Rules, including prohibitions against harassment. 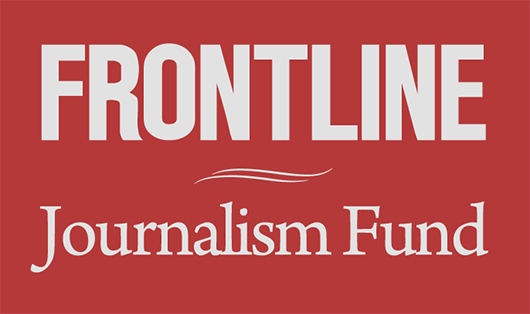 The company provided FRONTLINE with copies of its policies as well. Its Policy Against Harassment in the Workplace is available at this link. The company’s Workplace Investigations Policy can be viewed here. 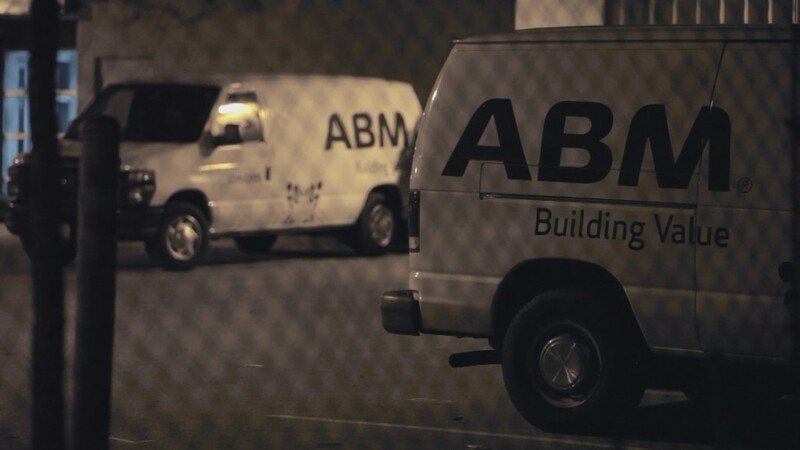 ABM’s Employee Instructions, Information and Work Rules Regarding Harassment are available here.